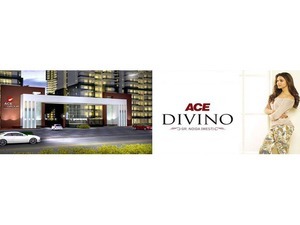 Ultra-deluxe 3 BHK apartments presented by Ace Group are full of attractive interior. Noida Extension Location is most demanded place for living. It is surrounded by the commercial and residential hub. Incredible transport makes it more convenient to go here and there.